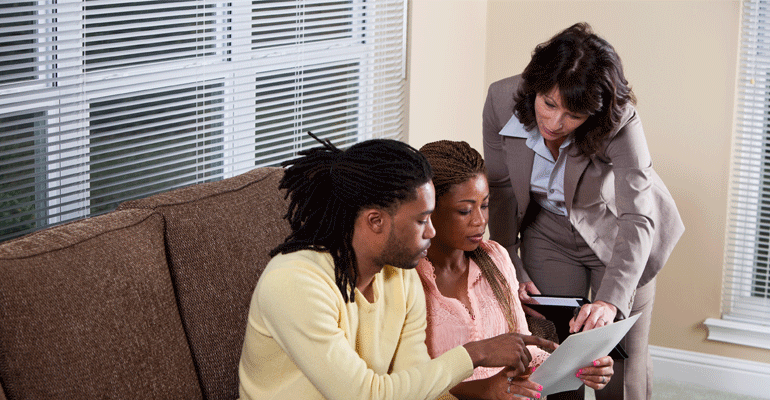 Social worker Stella Gilgur-Cook, LCSW, explains the adoption home study process and answers commonly asked questions. View the webinar replay now. Stella Gilgur-Cook, LCSW, director of the Modern Family Center at Spence-Chapin provides an overview of the home study process and answers your questions, including: What is a home study? How long does the process take? What kinds of questions will the social worker ask? Will someone really come inspect our home? Do we need to clean out that basement storage space and dust the lampshades?? The Adoptive Families Adoption Home Study Webinar with Stella Gilgur-Cook, LCSW, took place Wednesday, April 22, 1-2pm ET. 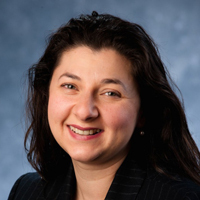 Stella Gilgur-Cook, LCSW, is the Director of the Modern Family Center at Spence-Chapin in New York City. She has worked with adoptive families, first/birth families, and adoptees of all ages in direct adoption and post-adoption services for the past decade. Stella received her Master’s Degree at New York University, has been a licensed Social Worker in the state of New York since 2001, and has worked in various settings ranging from hospitals, schools, mental health clinics, and residential programs for children in foster care. Throughout her many years in the adoption field, her personal and professional experiences have challenged, inspired, and drawn her closer to the work of supporting children and families who need post-adoption support.